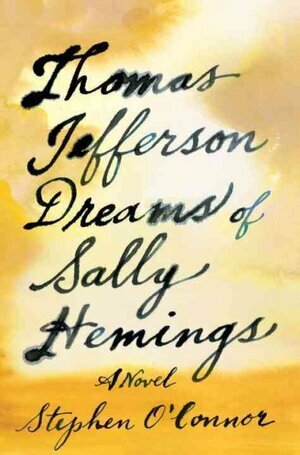 Stephen O'Connor's Thomas Jefferson Dreams of Sally Hemmings in which, Jean Zimmerman reports, Sally "comes thoroughly and thrillingly alive." Nina George's The Little Paris Bookshop, now out in paperback. 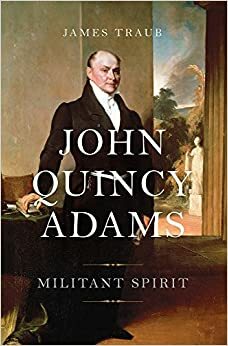 I am extremely empathetic to Drew Gallagher's approach to this review, and leaves me intrigued - I may need to pick this one up.